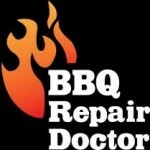 Propane patio heater repair experts - Highly skilled! Our company is an expert in propane patio heater repair. Does not matter what kind of patio heater you have, we can fix it for you. That includes eve mounted, wall mounted or mushroom outdoor heaters. We fix both residential and commercial patio heaters. We serve Los Angeles, Beverly Hills, Ventura County and East Bay areas. Our dedicated team of repairmen knows all the propane patio heater issues from A to Z. We repair the following brands: Lynx, Infratech, Solaira, AZ Outdoor, Dayva, Infinita, Fire Sense, Omca, Patio Comfort, SunGlo and much more. 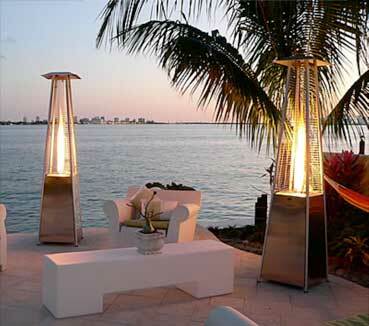 Patio heater can make your outdoor recreation time much more comfortable. You can stay outside in cold weather still feeling nice and cozy. Or you can stay out later at night when the temperatures are low. But because they are outside, patio heaters often get worn down over time. Parts simply need replacing. You need an expert that can help you. We are such an expert. It will save you time and money to get your propane patio heater repair versus buying a new one. And we promise your that after an appointment with us your propane patio heater will work like new. Give us a call, and our friendly representative will make a convenient appointment for you. Our repair specialist will come to your home as soon as possible. He will examine and disassemble your propane patio heater repair. He will quickly find the problem and think of a solution for it. Here are examples of some issues that people often encounter with their propane patio heaters. If a part needs to be replaced, it’s not a problem. We carry a majority of patio heater parts with us. And if we don’t have a part, we will be able to order it in the fastest time possible. 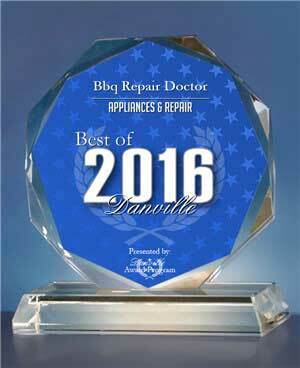 We try our hardest to repair your appliance in just one appointment. Your time and convenience are very important to us. After you propane patio heater is repaired, we make sure to check all the gas connections. We want to be sure it’s safe. And you can rest assured that what we turn over to you is entirely functional and reliable propane patio heater. We will also give you tips on how to keep your patio heater in excellent condition. That way it can last you for a long, long time. Why pick us to do your propane patio heater repair? 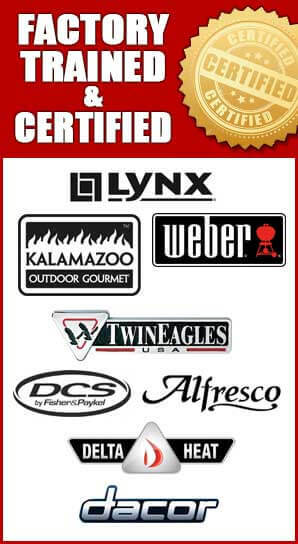 We are simply the best experts in propane patio heater repair. Our dedicated repair team is highly skilled and certified to fix all brands and models of patio heaters. We have extensive experience in the field of all outdoor appliance repair. There is not a problem that we can not solve. But besides this, we value excellent customer service. Our maintenance specialists are always on time, polite and helpful. They come in fully prepared with all the tools and parts needed for the job. They will not inconvenience you in any way. Also, you can trust us to give you the best price on propane patio heater repair. We will try to save you money and give you fantastic final results. We use only high-quality parts, and you can be sure that they will last you for quite a long time. Your patio heater will give you years and years of service after you get it repaired by our team.